So, this is from New Age Swager, right? I knew this song before, and I like that album. Wow, it kind of reminds me exactly one year ago, when I started giving a sh*t to this wordpress again. That was one of the first album I listened to after my “away from touhou arranges” period. Yeah, I’m not a arrange-listener as I was before. But I love getting to know to more songs and translate them. This one is a double vocal song (clear and scream), and the screaming part is marked with these【brackets】, although sometimes they’re both for clean and screams. Come on, let’s dance to this night that will wholeheartedly loop all over! Let’s dance all night long to the point we’ll even forget morning will come! [Come on, let’s dance to this night] rise your voice sorrounded by flames! Leave aside any suspicious presence and let’s dance ’till dawn! Those cheeks painted in vermillion are tinged with heat! – First stanza: 輪 (wa) means “wheel”, “circle”, I’m guessing it’s refering to the circle’s structure, something that loops over itself. Endlessly repeating. That’s why I translated it as “looping all over”. 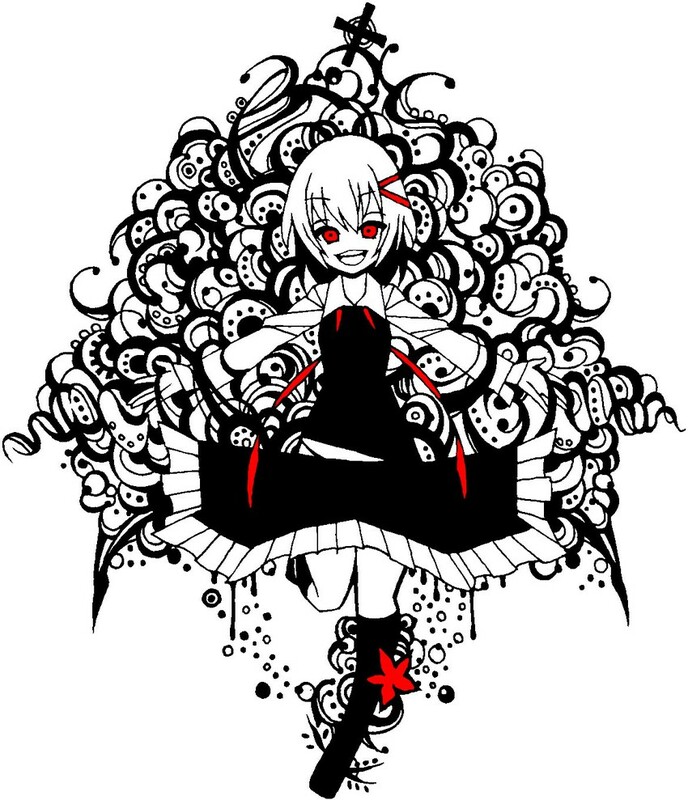 – Of course the “ground cherry” line is based off Rumia’s theme’s title. – Third to last stanza: 心 a word that can mean lots of things. Usually “heart”, but in a very wide range. It could also mean “spirit” or “will”, so read it as you like it!